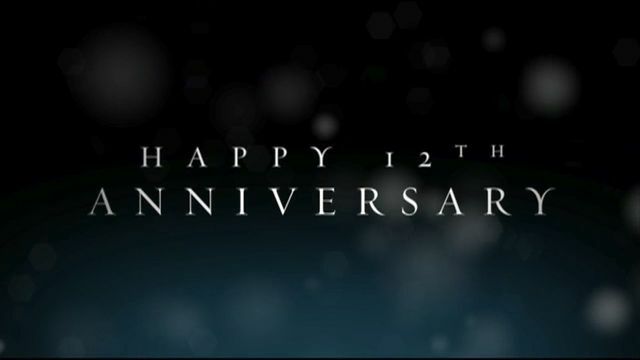 Thread: DPG 12 year anniversary event + prizes! Last edited by Max][mu$; 12-07-2015 at 11:11 PM. Re: DPG 12 year anniversary event! Re: DPG 12 year anniversary event + prizes!